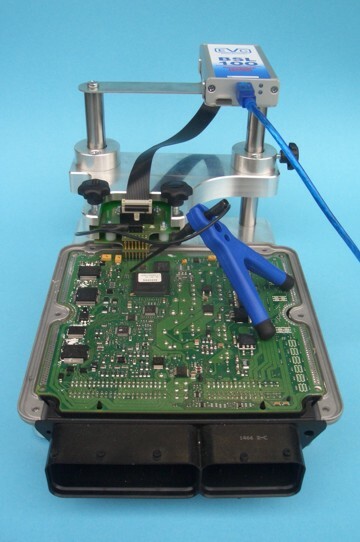 This method works only for ECUs with a MPC5xx processor, but works for all of these. It's necessary to dismantle and open the ECU, but this method allows you to program it as many times as you want. It does not depend on manufacturers and their ODB2 protocols. Via BDM you can read all parts units in the ECU. This allows you to reset to the previous version, including the error log and the immobilizer as well as the cloning of ECUs. While the handling is a bit more inconvenient because of the opening of ECU, this method is the sheet anchor that helps avoid the purchase of a new ECU. BDM100 was developed by EVC which means that the entire know-how, the source codes and technical documents are in-house. Similar to BDM, but for ECUs with Infineon Tricore processor. It is independent from car manufacturers and their OBD2 protocolls. In general all programmable parts in the ECU will be read. 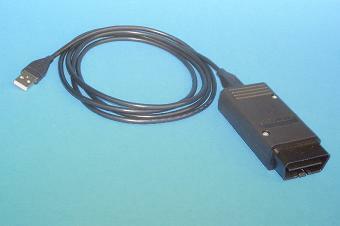 That enables the possibility to reset the ECU to a former state inclisive immobilizer or cloning the ECU. The BSL100 is a cooperation with Frieling-Racing. This is convenient - you don't even have to open the hood. Thus you often don't know which ECU is used in the car. This can lead to problems. 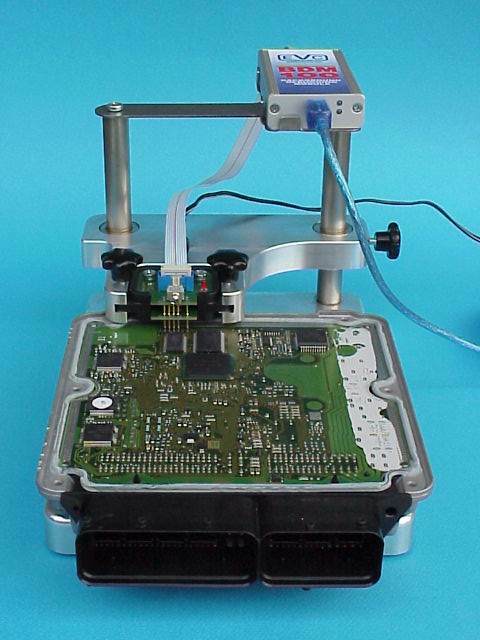 Even cars that look the same from the outside can use different ECUs. On the other hand the same ECU can require different communication algorithms in different cars. We distribute this product from Frieling-Racing.